Eat. Live. Laugh. and sometimes shop! : Have a Lollie Day! 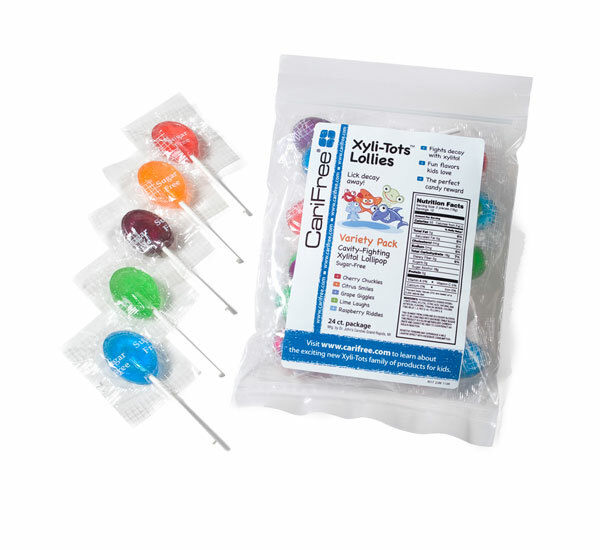 I love the idea of giving my kids lollipops to help fight cavities! And what a great potty-training treat (for those of you who still have that in front of you)! Or, to help "heal" a scraped knee or injury of the heart. Couldn't we all use a lollipop for a pick-me-up every now and again?! Of course if it's only ever now and again we needn't be overly concerned with cavities. These babies suggest a serving of 2 per day! Truly, the world would indeed be a better place if we all had two lollies a day!